Using Checklist, South Carolina Hospitals Reduce Post-Surgical Deaths an Astounding 22%. This week the Harvard School of Public Health is reporting the results of a five year study in the use of pre-surgical checklists in South Carolina hospitals. 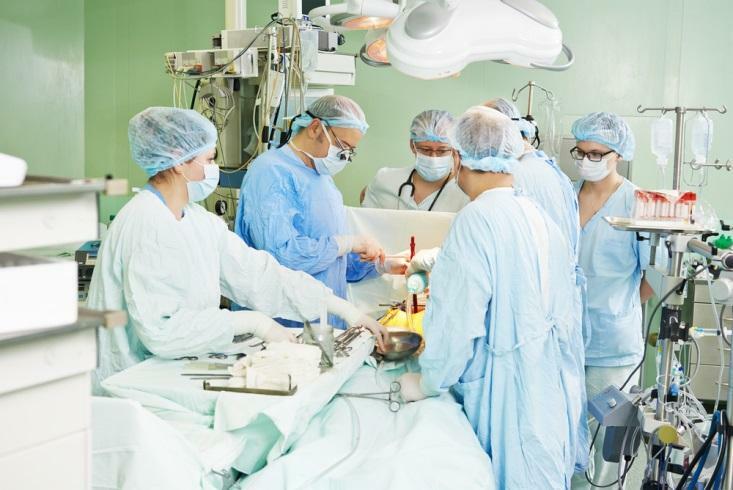 Among the hospitals there that agreed to use the World Health Organizations Surgical Safety Checklists, the post-surgery death rate declined dramatically, that is by 22%. How could a checklist turn out to be so useful? The idea of the checklist in surgery, and the acceptance of it by surgical teams developed slowly. It works when the surgical team accepts the value of a checklist, and when the team regularly uses one. Apparently, the acceptance of and regular use of a checklist results in an enhanced culture of safety, and in improved communication between and among each of the actors on the surgical team, including doctors, nurses and the other persons present in the operating room. Who knew? Initially championed by Dr. Peter Pronovost in 2001, the use of checklists (originally developed for airplane safety) to enhance safety in surgical practice has been advancing for over 15 years. An ICU physician at Johns Hopkins in Baltimore, Dr. Pronovost began applying a checklist to the challenge of reducing infections connected to the insertion of “central intravenous lines”, which were resulting in infections about 9% of the time. By using checklists, the ICU was able to reduce central line infections to a rate approaching zero. Antul Gawande, a Boston based surgeon at Brigham & Womens Hospital, popularized the idea of surgical checklists in his 2009 bestselling book, “The Checklist Manifesto”. Later Dr. Gawande worked with the World Health Organization, which then tested the concept in actual hospitals all around the world, with positive results.